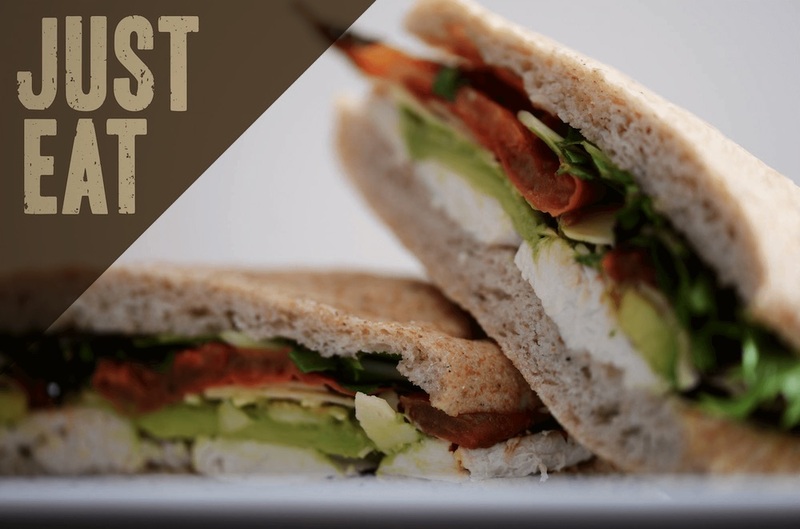 A sandwich is a quick, easy meal in a busy environment, be it on the go, or at the office. Rebecca Gawel's JustEat knows just how to deliver to both, with a popular catering service and two well-placed bases in the CBD. "What flavours can we introduce to give people a bit of variety in their options, other than just the usual?" 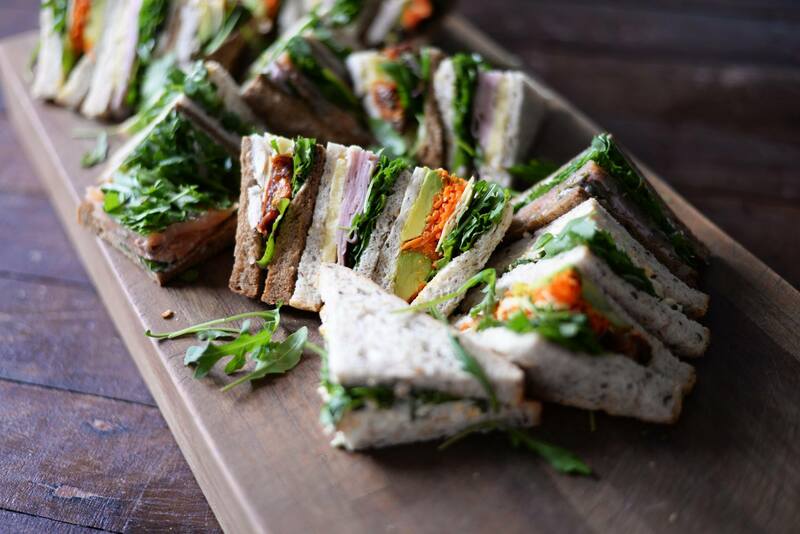 JustEat is a catering business specializing in sandwiches, all of which are made in-house. 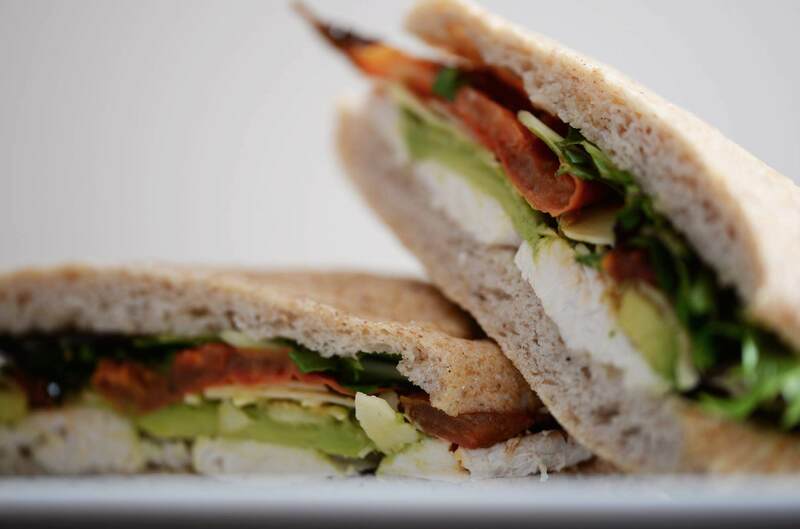 There's an extensive range to choose from, from a simple BLT, to caprese in a crispy baguette, to a salad on wholegrain. Any sandwich put on the JustEat shelves is made on the same day, guarantees Rebecca. Moreover, any part of the food they put out that can be made in the shop, is. This way, it's easy to keep track of resources and ensure all of their ingredients are responsibly sourced. "We cook our own chicken, we roast our own beef, we bake our own bread, we make all of our own dressings." At the end of the day, anything left over is handed to Food Rescue: a charity that distributes donated food to shelters for the homeless. Nothing goes to waste. "A lot of it is doing research on what's popular at the moment, and then seeing how we can draw on those ideas to create something for our own shelves." There is a little bit of throwing at the wall to see what sticks, as well. To something as basic as an egg salad sandwich, JustEat gives the option of rocket, replacing lettuce, or adding hand-made relish - a simple, yet entirely original concept. It shows that every component of their selection has that little extra thought and effort put in. Since Rebecca and her husband, Chris, picked up JustEat in early 2009, they have attracted around 400 businesses which they regularly cater to. 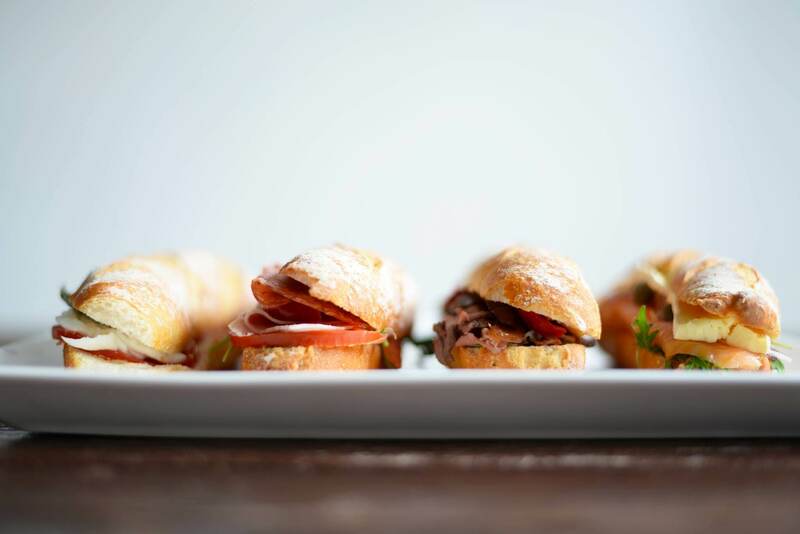 With good reason, of course: all of their sandwiches can be delivered out, among other locally sourced goodies, from fruit skewers to muffins and biscuits. "It's good, because we don't have a small or limited client base." For more information on JustEat's food and services, you can take a look at the JustEat website or Facebook page. The storefronts are nicely placed, with one in Woodside Plaza, and the other at 999 Hay Street, right by the bridge. They're good spots for touch-and-go meals, and the sandwiches are packed in a recyclable box to take with you. The best route, for people taking public transport through the CBD is to take a quick detour from either the Perth Busport or the stop before the Esplanade, going in on Mounts Bay Road. Head towards the Woodside building on the corner of Milligan Street and St. George's Terrace, and duck into the plaza tucked away behind it. From there, pick up your sandwich, and head through to the other side.